Its function comes from a tiny and complex apparatus inside of the case. That apparatus is “self-winding,” meaning it gains power from the motion you create while wearing it. What’s interesting about creating a top 8 list is that there are thousands of excellent automatic watches out there. The strategy I’ve decided to use is to split the timepiece market up into a few price ranges. From there, I chose my favorite automatic watches in those categories. You can find those picks below. Though this collection from Seiko can’t compete when you put it head to head with others on this list, that’s not how we grade watches. Instead, we often look at “bang for your buck,” or how much value that piece has. 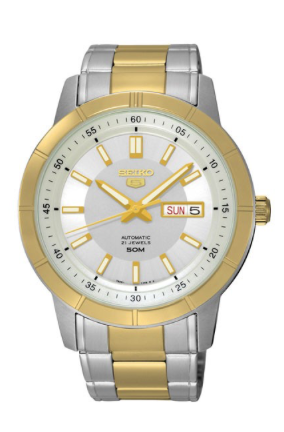 When you take that approach with the Seiko 5, you find that it is exceptional for what it is. 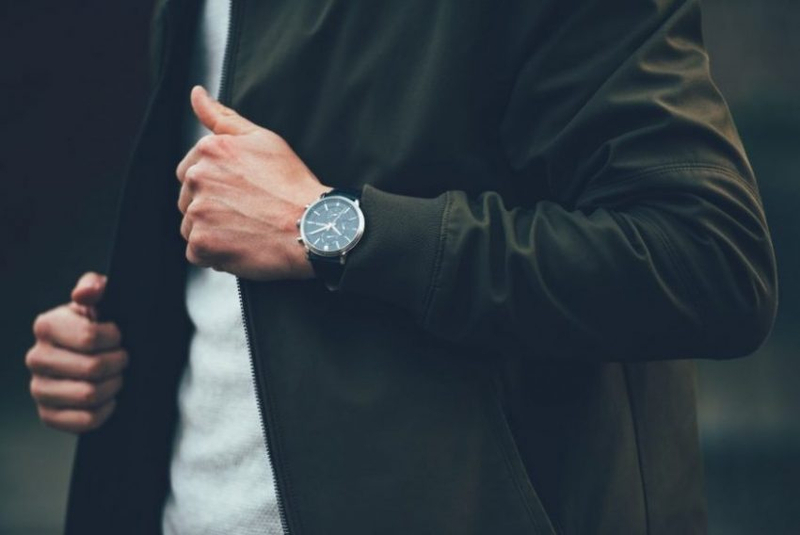 This collection breaks the mold by delivering a legitimate automatic movement at a surprisingly low price, making it a fantastic choice for budget shoppers. 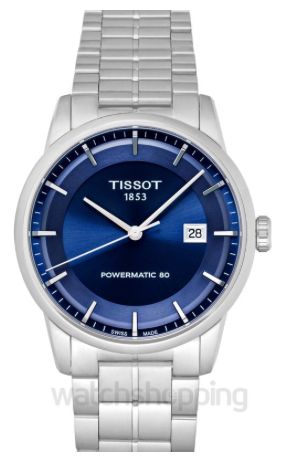 The Tissot Powermatic is a watch that I personally own, and one that I have a soft spot for. It has a minimalist style, expensive materials, and is just a joy to wear. As an added bonus, it sports an impressive 80-hour power reserve, which beats out many of the pricier options on this list. That feature makes this piece easy to own, as you can put it down for a couple of days and not have to reset it when you decide to wear it again. 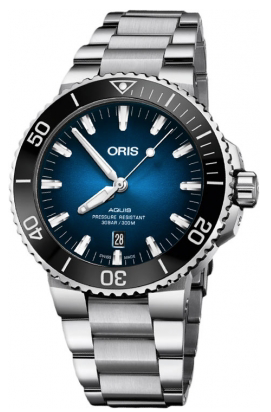 If you want to get a watch that is a bit more expensive, then Oris is a natural step up. This Swiss manufacturer has an excellent reputation in the watch world and will not let you down. The Aquis is a dive watch that gives you a ton of options to choose from. Whether you like your timepieces big, small, minimalistic, or complicated, this collection will be able to meet your needs. 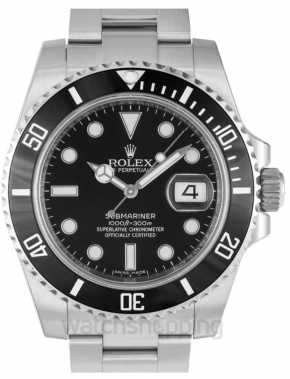 I especially love the green dial and bezel model, which looks quite a bit like the famous Rolex “Hulk” Submariner. 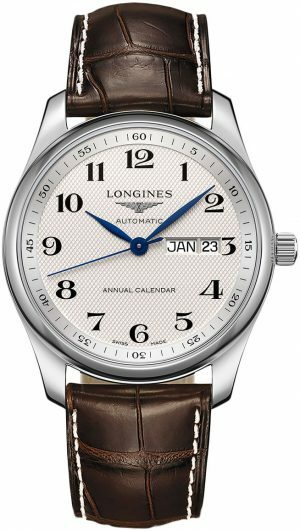 The Longines Master is another collection that I have a special affinity for, so much so that I decided to get one for myself. If you want to buy a watch with serious craftsmanship and an elegant aesthetic, then look no further. While this collection is very diverse, I recommend you look at the moon phase options first. There is just something so attractive and alluring about them. 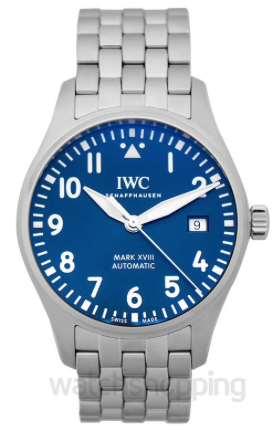 Minimalist shoppers will also be happy to find that many of these models sport less crowded dials. One of the most sought-after watches in the world is the Rolex Submariner. While that piece is fantastic, buyers often have to wait years to get one or pay for them at a premium. 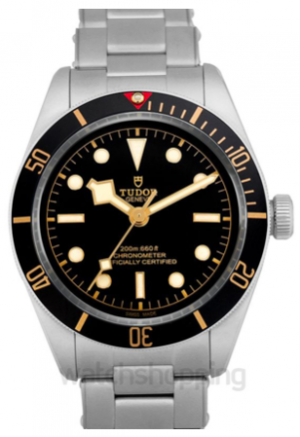 If you want a luxury diver but don’t want to jump through hoops, the Tudor Black Bay is a great option. Tudor is a sister company of Rolex, they create amazing products, and this model is their best seller. 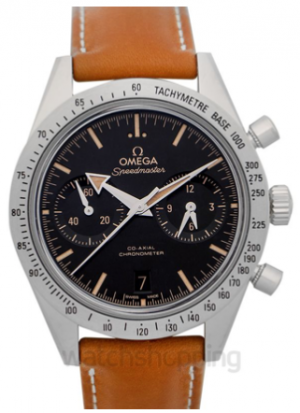 The Omega Speedmaster often gets called the “Moon Watch,” as it was on the wrists of the first astronauts that went to the moon. Trivia aside, this timepiece is a fantastic deal and one of the premier icons in the horology world. It is one of those products that you can order without any stress or fear, given its reputation and tendency to hold value. You know this watch is truly iconic when I mention it twice in the article before it even comes up. That is the power of the Rolex Submariner, which may have the highest demand of any timepiece on the market. It isn’t all hype, though, as this model has top-tier craftsmanship and aesthetics that impress. Simply put, you cannot go wrong with the Submariner. There you have it – my top 8 automatic watches. I left out a few of the priciest options, but if you’re in the market to spend many thousands of dollars, I have two more suggestions. They are the Audemars Piguet Royal Oak and the Patek Philippe Nautilus. No matter where you fit into the market though, you can’t go wrong choosing one of the pieces on this list.